To receive a copy of our current media kit, please use the form below. One of our sales team will get back to you as soon as possible. 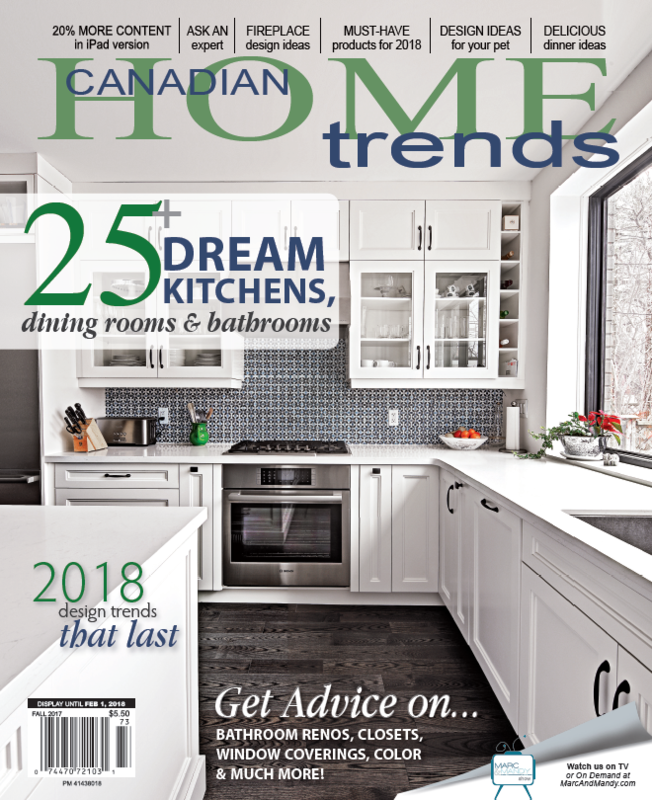 For immediate service during business hours, feel free to email sales@canadianhometrends.ca or call 1-866-984-0940.